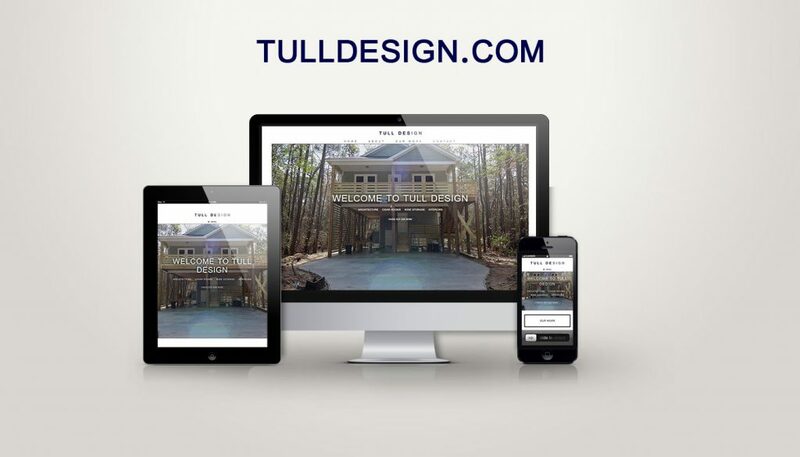 Tulldesign.com - . ::M I N D W E L L A M E D I A::..::M I N D W E L L A M E D I A::. Website design for Tulldesign.com Tull Design is an architecture design firm that emphasizes on outdoor entertainment spaces and cigar rooms! Please check out the site!